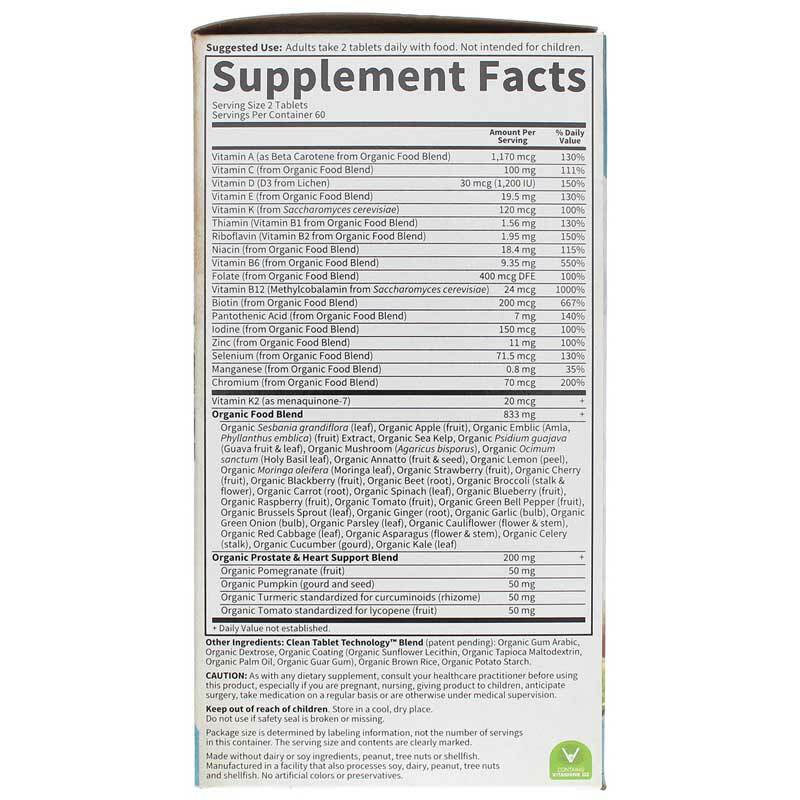 Men 40 and over need specialized nutrition. Consider that accidents are the main cause of death in men under age 44; then it becomes heart disease. Another sobering statistic comes from research done at Barbara Ann Karmanos Cancer Institute: Approximately 30 percent of men in their 40s have asymptomatic prostate cancer. Men in their 40s and beyond also have an elevated risk of melanomas, eye conditions and obesity. How can men fight the statistics? Through nutrition! 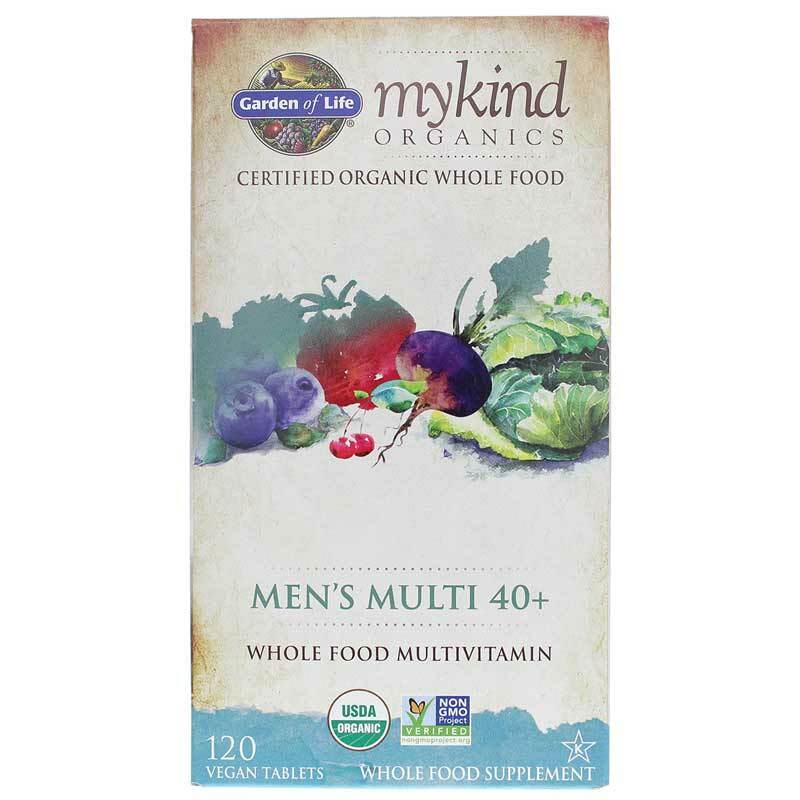 Garden of Life's Kind Organics offers an organic multivitamin supplement called Men's Multi 40+ that offers men extra support for key body systems. This formula does not contain synthetic binders or fillers. 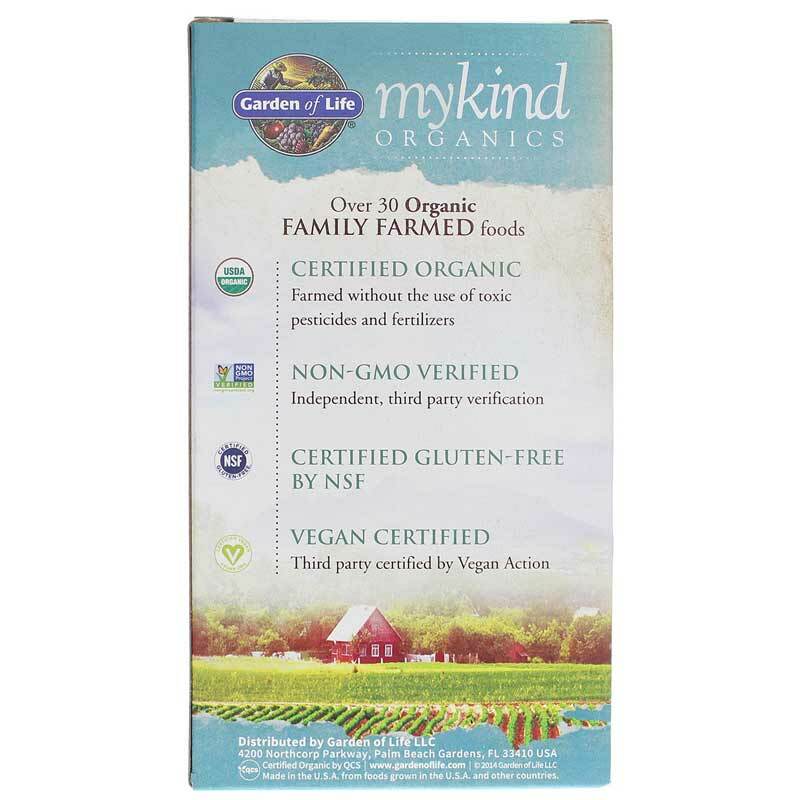 It is free of magnesium stearate, stearic acid, titanium dioxide, carnauba wax, talc, artificial flavorings, sweeteners, coatings, preservatives and corn-derived ingredients. 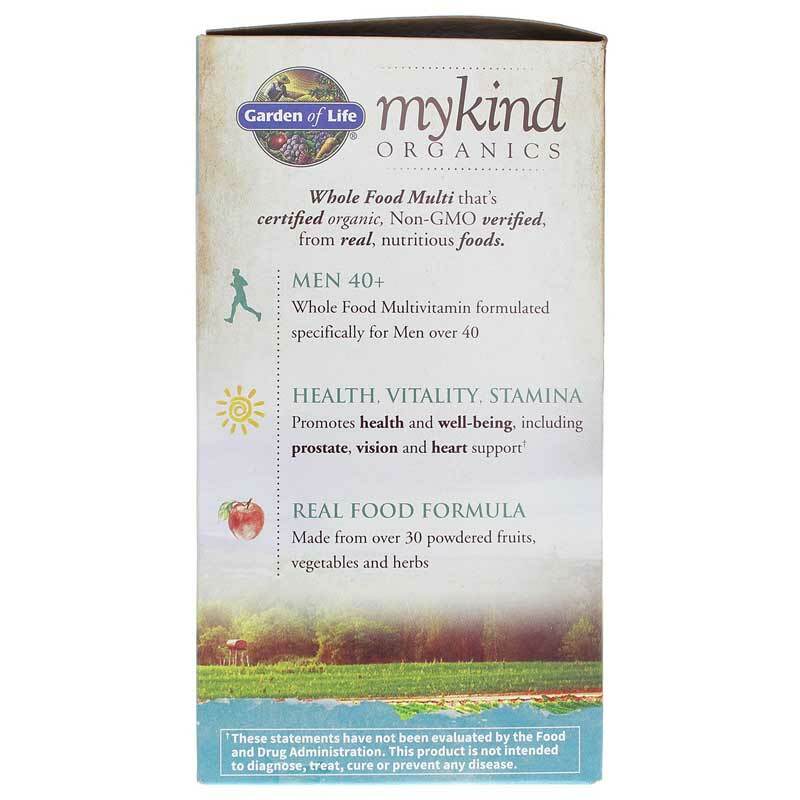 If you're looking for a natural multivitamin supplement for men 40 and older, check into Garden of Life's Kind Organics: Men's Multi 40+. Order online today! A great all-in-one for my old bod!